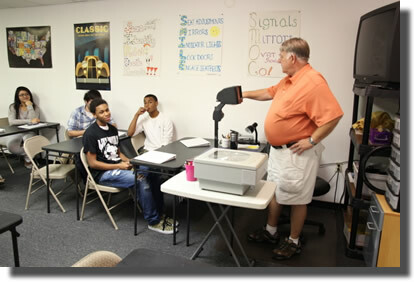 E-Z Driving School has been approved and certified to do 3rd Party Testing! The most current educational classroom materials for teens and adults. All Instructors are both cerified and state licensed. 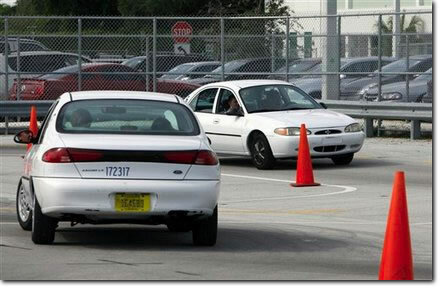 Teenager behind the wheel lessons and adult driving lessons. Classroom Only. No On-Line Courses Offered. | 14503 Bammel N. Houston Rd. 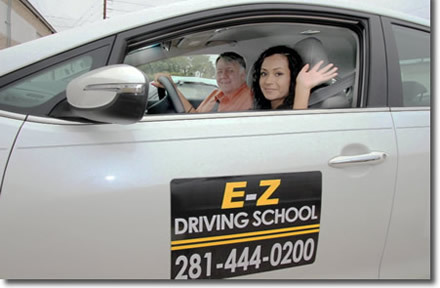 Suite 404 | (281) 444-0200 | Copyright © E-Z Driving School - all rights reserved.